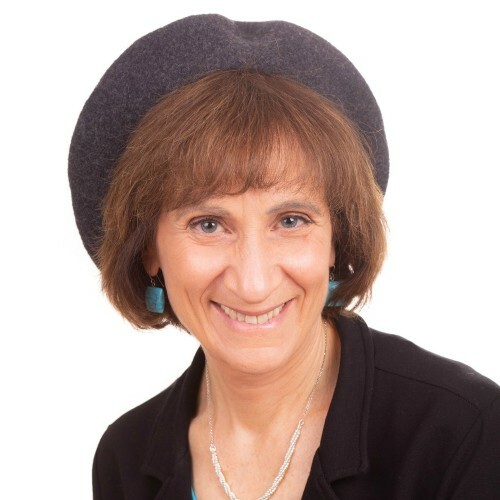 Judy Klitsner is a senior lecturer in Bible at Pardes, where she has educated a generation of students, many of whom now serve as educators and heads of school in locations throughout the Jewish world. A student of the great Bible teacher Nechama Leibowitz, Judy weaves together traditional exegesis, modern scholarship and her own original interpretations that are informed by close readings of the text. Judy is a popular international speaker whose teaching style is accessible, interactive and text-based, and she is particularly fond of uncovering the “vibrant conversation” that takes place between the Bible’s parallel stories. Judy has taught Bible to Christian and Muslim religious leaders and she is a regular visiting lecturer at the London School of Jewish Studies. In addition, she is the Bible teacher for the Jewish Theological Seminary’s rabbinical students during their year in Israel. Judy is the author of Subversive Sequels in the Bible: How Biblical Stories Mine and Undermine Each Other, which received a National Jewish book award. The book has recently been released in Hebrew. Judy is founding board chair of Sacred Spaces, an organization that seeks systemically to address abuses of power in Jewish institutions. Online learning: Click here to view online learning material from Judy on Elmad, online learning powered by Pardes.